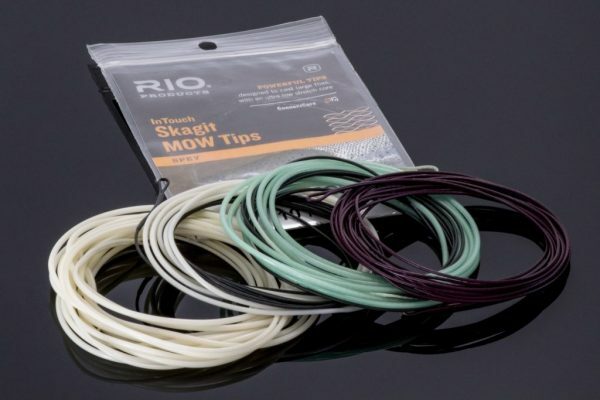 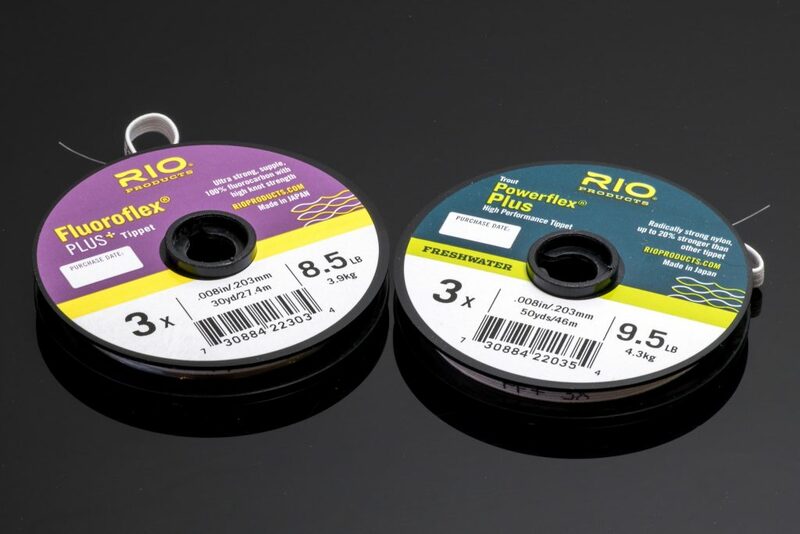 HEADHUNTERS SAYS RIO Tippet is the industry standard, used by more anglers than any other tippet and leader material. Flouroflex Plus (30m) is one of our favorite fluorocarbon tippet materials, possessing tremendous strength and abrasion resistance, perfect for fishing small double nymph rigs. 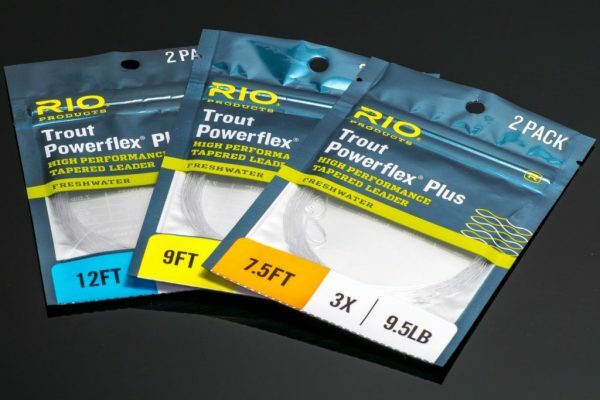 Powerflex Plus (50m) is a nylon material, with more stretch and suppleness than Flourocarbon. 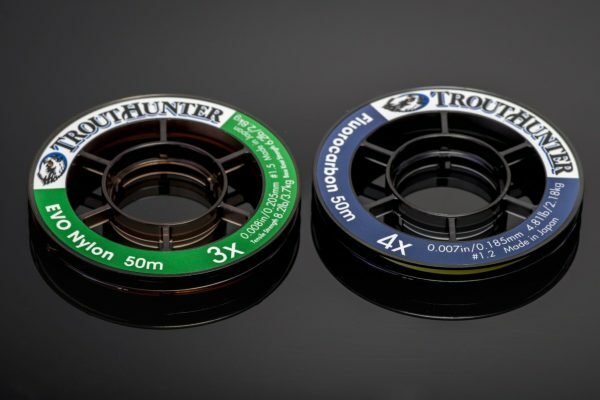 We like to use it for dry fly fishing, and it is more economical than Flouroflex.